Technological progress does not stand still. Every year we see new trends and concepts coming up urging companies to adapt to stay competitive. Mobile applications are the center of innovation for many years. To help mobile app builders stay ahead of the pack, we have gathered top 6 mobile application development trends to keep an eye on in 2018-2019 years. Experts predict that chatbots will show no sign of slowing down in 2018-2019. The main reason is that this mobile commerce technology has gained a great popularity among retailers and customers, facilitating their time and work. Due to the statistics, 54.4% of users prefer to communicate with brands over messaging channels such as SMS, Facebook Messenger, Twitter, and WhatsApp, rather than email, phone, and web chat. That’s why a lot of prevalent eCommerce giants such as eBay, SnapTravel, Aerie are using chatbots and messengers to engage more customers, facilitate work and save their time. Another benefit is that being available 24/7 this mobile commerce technology reduces support costs and improve customer service. Thus, in order to be competitive in the eCommerce market, companies must put development and implementation of chatbots in the first place. AR technology is highly publicized in 2018 and is predicted to be one of the rising eCommerce trends for 2019. 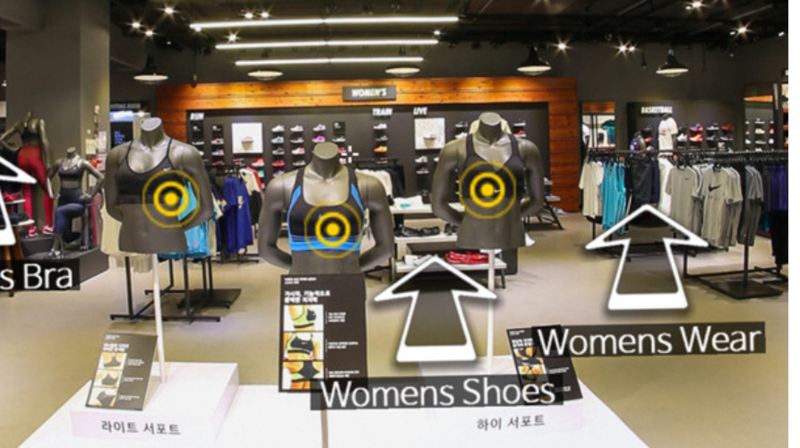 A study claims that 71% shoppers would shop at retailers more often if they offered augmented reality. It is not surprisingly, as AR allows to visualize the desired products in their homes or workplaces and check if they would fit properly. 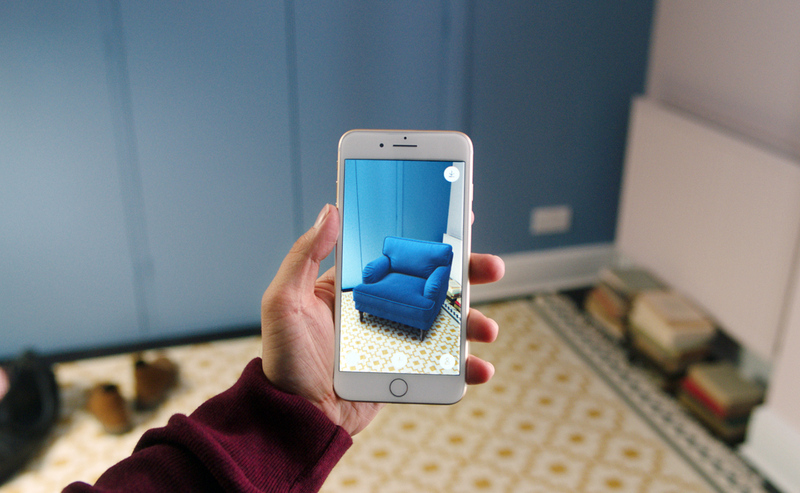 A famous brand IKEA is already using an AR-based app, so customers can virtually ‘place’ furniture and accessories in their space before buying. As products are true to size, this lets shoppers make a “reliable buying” decision. The most recent and very promising innovation that will continue to get a lot of attention is virtual reality. According to the report, the global visual reality market is going to generate $26.89 billion in revenue by 2022. Commonly known as VR, it allows users to teleport in a world behind the screen and interact with it. This “try before you buy” novelty prevents customers from buying the wrong items and make them feel comfortable about a purchase. For mobile app development software, Virtual Reality would be definitely in demand in the coming years. One-click purchasing technology has been a patent of Amazon until autumn 2017. As it has expired, Google and Apple are offering now their single-click payment options. This mobile commerce technology simplifies the process of filling in the infinite forms with personal details before every purchase. So, customers don’t need anymore to enter the same set of details again and again or perform a lot of steps to make one payment transaction. Mobile commerce companies that offer single-click payment can also prevent cart abandonment, as it demands fewer steps from customers. What’s more, it saves precious time and nerves for the shoppers. 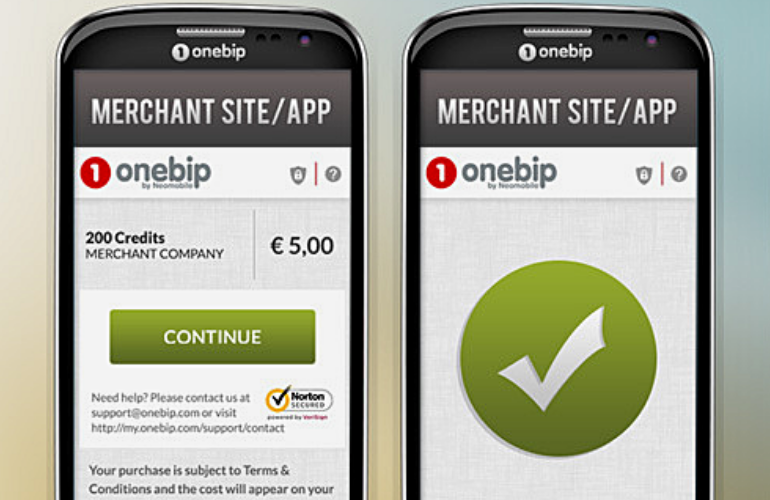 Therefore, if you are developing apps, then make sure you include a feature of single-click payment. Video has been an old marketing strategy but is predicted to gain 80% of all web traffic by 2019. One of the ways to showcase the products is to use interactive video players which allow buying products right while watching videos, and not closing them. This technology is gaining a popularity, due to its convenience for customers, as they avoid the necessity to assess the site and search for the needed products. 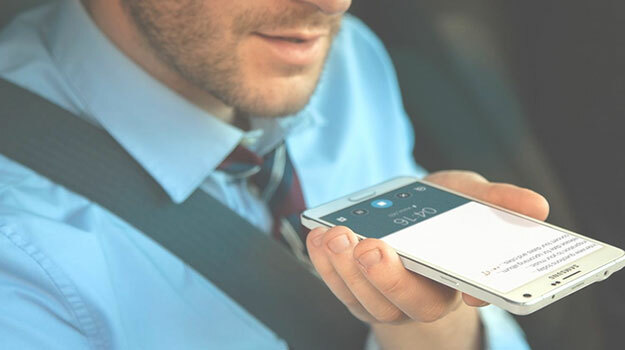 Mobile users have already felt the advantages of voice technology, as instead of typing out keywords on the small screens, they can shop through voice search. According to the survey, by 2020 more than 50% of all searches will be done this way. Amazon, Walmart and eBay platforms have already included voice technology in their apps to provide their customers with more useful and personalized shopping experience. Thus, applying voice search technology will give you a competitive advantage in the years to come. If you’re one of mobile app builder providers, then you know how important the synchronization of your system with shopping carts is. It helps to significantly expand the circle of your potential clients and thus, gain more profits. However, it’s not so easy as it may seem to connect to shopping carts. Each platform has a specific way of data storage, so you have to develop various integration methods to access different shopping carts. As a result, you lost both time and money. Fortunately, you can avoid these difficulties with API2Cart. It provides a single API to establish data integration between your mobile solution and 35+ most popular shopping carts and marketplaces including Magento, WooCommerce, Amazon, Bigcommerce, OpenCart, Shopify, and many others. Actually, you will just need to implement one integration with API2Cart instead of numerous ones with the platforms. So, if you would like to improve your core product instead of working on intricate shopping cart API connections, API2Cart is a right solution. Just schedule a call with our representative or try how API2Cart will work with your business by registering an account.